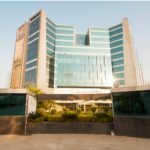 Furnished Office space measuring 562 sq ft is available for sale in Spaze Platinum Tower, Sohna road sector-47 Gurugram. 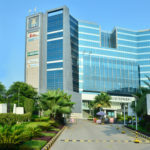 Spaze Platinum Tower is located in Sector 47 Gurgaon, on the main Gurgaon-Sohna Highway. 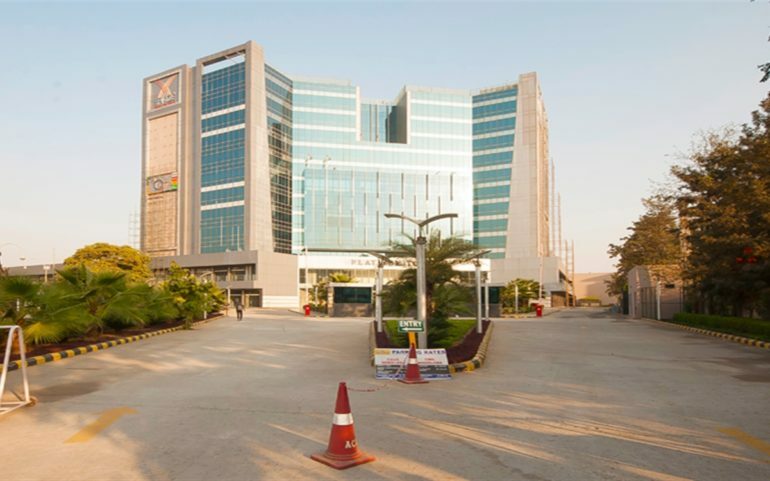 Sohna road is leading commercial destination in Gurgaon due to best-of-class commercial office & mall space available here. 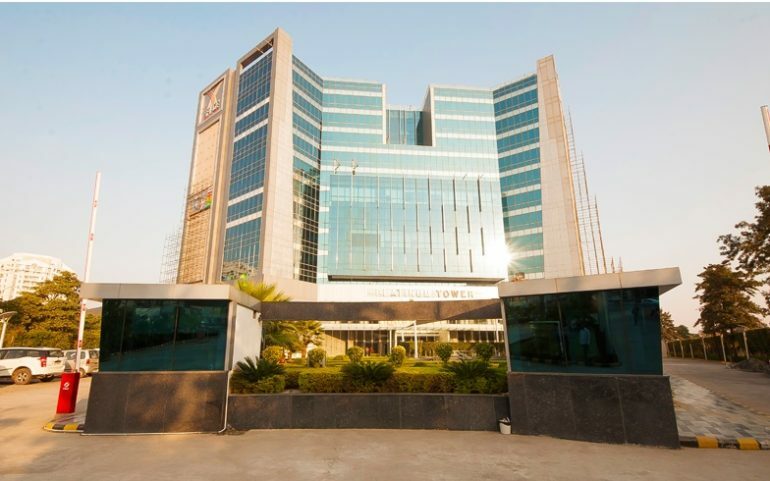 It’s poised to be the hub of leading corporates in Gurgaon. 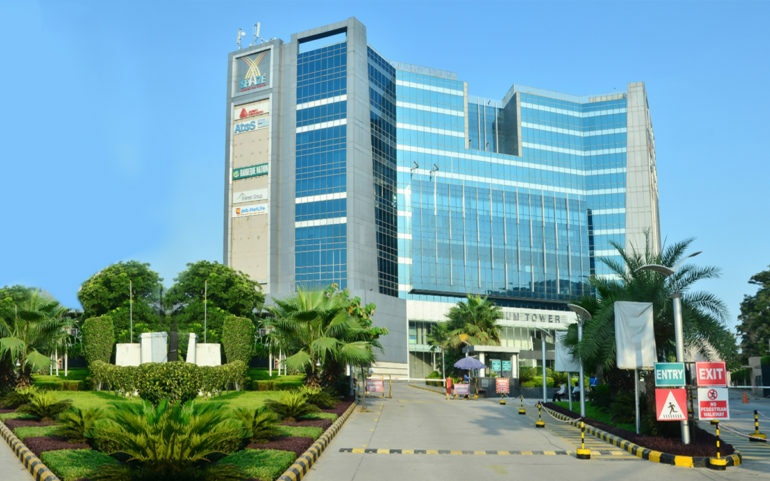 Ideally located on Sohna Road, Spaze Platinum Tower with office and retail space is a self-sufficient commercial center.It offers an ideal work ambience with options of retail and banking in the same complex. 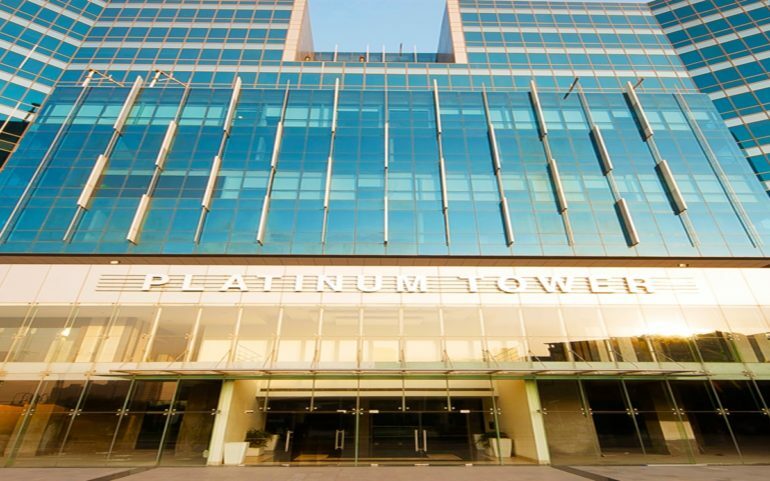 The ultra-modern architecture coupled with superior construction sets the benchmark in space utilization and aesthetics.